I started yoga last year but I must admit, it's easy to slack when doing it yourself, starting from scratch. So this time I'm hitting the reset button and starting small at home and maybe in a few classes. 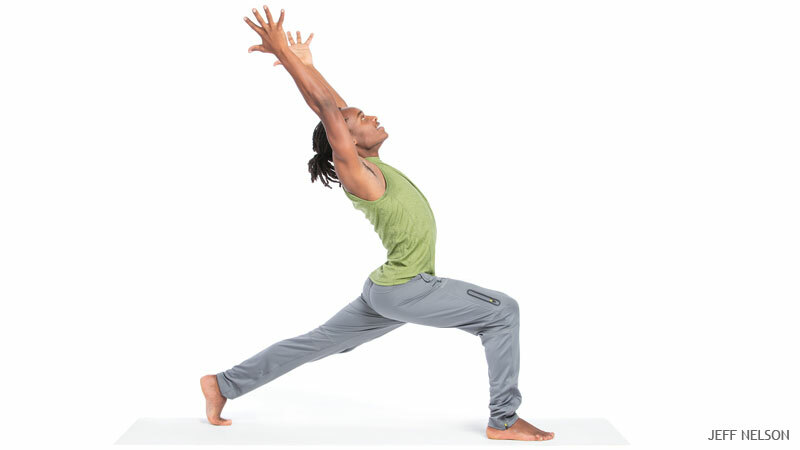 Lately, I've been pretty tired regardless of how much I rest but on Yoga Journal, they have a few sequences that help to jump start your energy for the day. I'll start with the 10 minute sequence and work my way up. *Start in Child’s Pose, with your knees wide and your arms extended forward, for several deep breaths. Gather your energy and get ready to move. *Practice once, holding each pose for 10–12 breaths or 1 minute (or 30 seconds on each side). Then repeat 2 more times, moving more quickly and taking one breath per pose.